We have provided new, used, and custom golf cars in the Wilkesboro area for more than two decades. Golf Cars in Wilkesboro – Did you know that roughly 40% of new golf cars sold and 85% of used ones are for something other than golf course use? If you look around, you’ll see them just about everywhere – at car dealerships, shopping centers (parking lot security staff love them! ), campgrounds, retirement communities, farms, and more. There are even some towns across the country that are permitting golf cars on streets. If you’d like to learn about using golf cars for personal use or your business, here at Golf Cars of Hickory, we’ll be glad to help. We have a selection of both new and used golf cars, and we can make a custom one that will perfectly suit your needs. 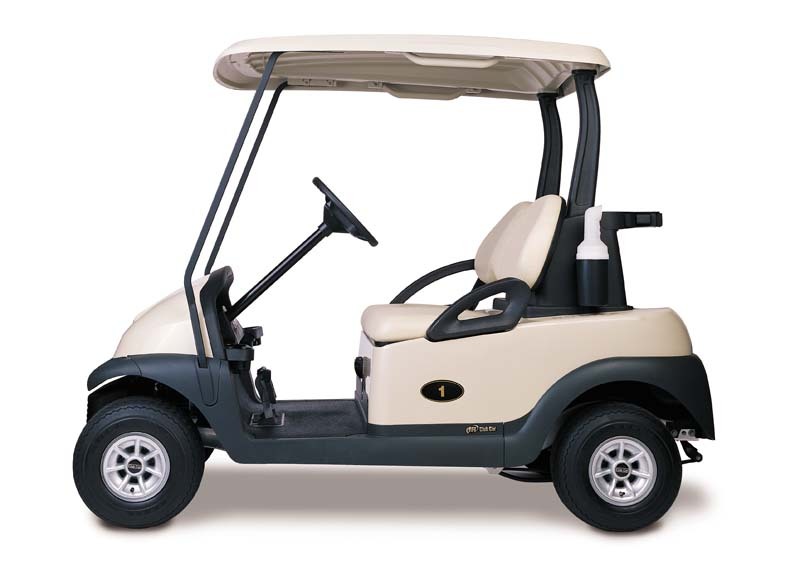 We are proud to be a certified dealer for Club Car, and we also have E-Z-GO and Yamaha carts to choose from. If you come to see us and we don’t have exactly what you want, just let us know, and we will get what you are looking for. Our inventory of used golf cars changes daily, so if you do see one you like, it is a good idea to make the purchase quickly before someone else grabs it. We have more than two decades of experience serving the Wilkesboro, North Carolina area, so you can be sure you’ll get the service and quality you deserve. In addition to having new, used, and custom golf cars for sale, we also provide maintenance and repair services. We carry a full line of accessories and parts, so you can keep your golf car in top condition for years of service and enjoyment. Stop by or call today with any questions you may have. We provide our quality and affordable golf cars in Wilkesboro, Hickory, Charlotte, Taylorsville, Newton, Conover, Lake Hickory, Maiden, Claremont, Bethlehem, Statesville, Troutman, Morganton, Boone Blowing Rock, Mooresville ,Lake Norman, Granite Falls, Lenoir, Shelby, Lincolnton, Denver, Davidson, Huntersville & Cornelius, NC!